Here are some of my favorite books (and Children's Librarian Cathy Henderson) choices for the best books for middle schoolers published in 2014. Truly and her 4 siblings move to a little Maryland town called Pumpkin Falls, and she is dreading it. Not only because her Dad's plane got shot down in Afghanistan, and they decide to move closer to his parents, but also because she is losing her best friend and her Mom's Huge Texas Family. However, once moving there, Truly's family inherits the bookstore from her grandparents and Truly and her Aunt True try to do everything they can to make profits so it can stay open. Truly finds a signed copy of Charlotte's Web and thinks her family has hit the jack pot. If they can sell that book, they can keep their bookstore. However, inside the books she also finds a mysterious letter that leads her and her friends on a wild scavenger hunt through Pumpkin Falls to try and find out what the letter means. 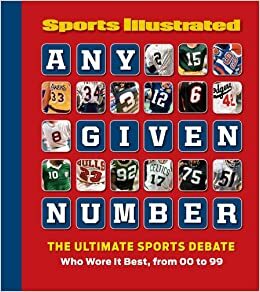 I love these Sports Illustrated compilation books. They use great photography, have lots of facts, and present the information in a really eye-catching way. The Top 10 of Football, etc. They are all great, perfect for sports fans, and are a hit with teen boys, even though they are published under the "Sports Illustrated for Kids" name. Raised in South Carolina and New York, Woodson always felt halfway home in each place. In vivid poems, she shares what it was like to grow up as an African American in the 1960s and 1970s, living with the remnants of Jim Crow and her growing awareness of the Civil Rights movement. Touching and powerful, each poem is both accessible and emotionally charged, each line a glimpse into a child’s soul as she searches for her place in the world. Woodson’s eloquent poetry also reflects the joy of finding her voice through writing stories, despite the fact that she struggled with reading as a child. Her love of stories inspired her and stayed with her, creating the first sparks of the gifted writer she was to become. I really enjoyed this memoir in verse! A great pick for sports fans, reluctant readers, and people that enjoy novels in verse. Although basketball it is topic, this is more than a sports novel about the big game. It's about family, jealousy, and growing up. I really enjoyed this book, and found it heart warming, although very sad. So when Jocelyn receives a letter from her father challenging her to avenge his untimely demise at the jaws of the Neverland crocodile, she doesn't hesitate-here at last is the adventure she has been waiting for. But Jocelyn finds that being a pirate is a bit more difficult than she'd bargained for. 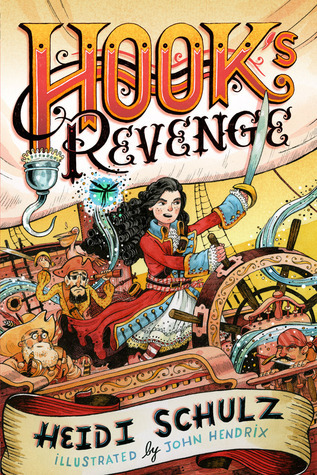 As if attempting to defeat the Neverland's most fearsome beast isn't enough to deal with, she's tasked with captaining a crew of woefully untrained pirates, outwitting cannibals wild for English cuisine, and rescuing her best friend from a certain pack of lost children, not to mention that pesky Peter Pan who keeps barging in uninvited. 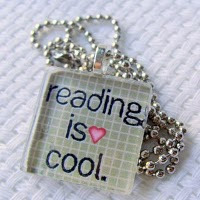 Goodreads and Cathy Henderson call this book delightful! I loved this middle grade novel! Lucy has just moved with her family to an old cottage on a New Hampshire lake. Her father is a famous nature photographer, and Lucy and her mother will be spending most of the summer there alone while he is on location for a photo shoot out west. Lucy meets the neighbors, learns to care about the pair of loons nesting on their lake, and enters a photo contest. A great story! Rose is a high functioning autistic child, that is struggling with a one-parent father who has little or no knowledge about what is best for Rose. The only good thing he does is bring home a stray dog on a rainy night, which Rose names "Rain" and bonds with deeply. The book depicts Rose's struggles to fit in at school, cope with her outbursts, and how the rest of her world relates to her love of homonyms (uncle loves them, Dad not so much). Rose's world takes a turn for the worst when during Hurricane Susan when her father lets Rain out to go the bathroom, and the dog does not return. The way Rose deals with the separation, and her process for finding her dog is inspiring. 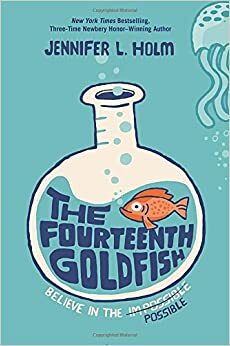 I loved this book and think it is an excellent choice for middle school readers and beyond. Each of the nine students on Mrs. B's school bus holds a clue to the mystery of the empty bus stop. Spencer's the smart kid. Shellly's the diva. Matthew's just average (so far). 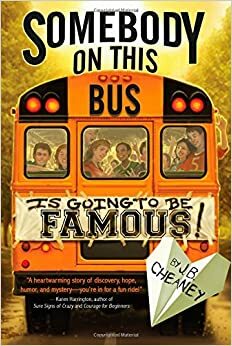 In fact, there's nothing about any of the nine middle-schoolers on Mrs. B's bus route that screams "fame," but before the end of the school year, somebody on this bus is going to be famous. Part detective story, part tale of self-discovery, this funny and touching novel told from nine very different points of view is destined to be a modern classic. Meet Paco the pint-size Chihuahua who scared to masked robbers out of a convenience store; a pet cat that takes swimming lessons, a parrot that rides a scooter, a cat that plays piano, a Pomeranian pooch that swallowed $10,000 worth of diamonds, a dog that adopted a newborn potbellied pig, and many other amazing pets. This page-turner offers 125 heart-warming and hilarious anecdotes, illustrated with full-color photos of these intriguing animals. 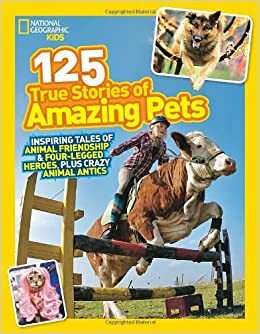 Stories include unlikely animal friends, animal heroes, amazing animal tricks, wacky truth-is-stranger-than-fiction stories of animal antics, and more. Plus, loads of animal facts sprinkled throughout the book. Eleven-year-old Ellie has never liked change. She misses fifth grade. She misses her old best friend. She even misses her dearly departed goldfish. Then one day a strange boy shows up. He’s bossy. He’s cranky. And weirdly enough . . . he looks a lot like Ellie’s grandfather, a scientist who’s always been slightly obsessed with immortality. Could this pimply boy really be Grandpa Melvin? Has he finally found the secret to eternal youth? Funny, quirky, and beautiful. This would be a perfect read-aloud. The grandpa is hilarious. Best Book for Middle Grade Readers chosen by Amazon.